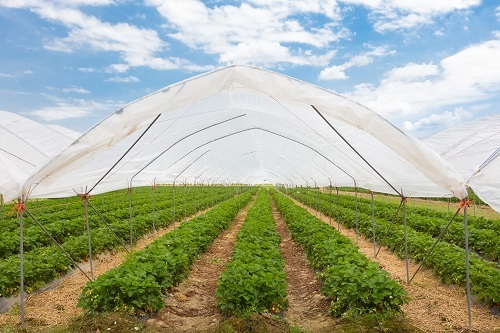 If you’re a contractor, excavator, landscaper, or you run a nursery, you might need to supply your clients with liners, covers, or tarps regularly. That’s where wholesale liners come in. While many companies offer wholesale liners, not all of these companies are worth investing in. Buying in bulk can be costly if you go through a business with a short warranty period or high prices. So what should you search for in a wholesale liner provider? Many companies that sell geomembrane liners or tarps offer warranties that only extend 30 days to six months. Since wholesale liners are an investment, you should always ensure that the warranty last over a year in case of any defects. You should also look for a warranty that covers both you and your clients, not just the person or business who initially purchased the wholesale liner. For instance, if you use BTL’s products for your customers, each customer will get the same warranty they would have received if they had they purchased from us directly. Our products are guaranteed to be free from defects and able to withstand environmental conditions for up to 25 years based on the product you select. Our PPL 12 is under warranty for five years, our PPL 20 for ten years, our PPL 24 and 30 for 20 years, and our PPL 36 for 25 years. If you’d like more information, you can view our complete warranty terms and conditions. At BTL Liners, we believe that every customer should make a fully informed purchasing decision. At BTL Liners, we know that everyone has different needs. That’s why it’s essential to choose a business who can work with yours. 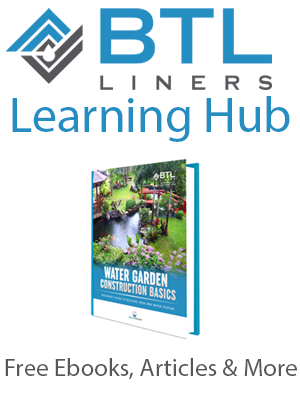 For instance, someone building a koi pond in their backyard would need significantly less product than a landscape architect who develops ponds and sand pits for several recreational golf courses. 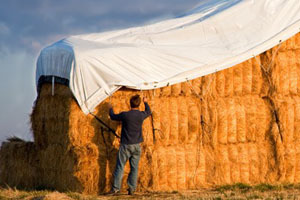 Clients who make regular purchases should receive discounted pricing on the liners, tarps, and covers they purchase. Choosing a company that offers bulk pricing options is a smart way to keep costs down without downgrading to a cheaper liner business and losing quality as a result. BTL Liners is proud to offer both discounted and bulk pricing options at discounted rates so you can keep your customers satisfied. When it comes to purchasing liners, one size does not fit all. If you’re purchasing bulk liners for a variety of clients and jobs, your liners will need to be different sizes. That’s why you will need to make sure that whatever company you make your wholesale purchases from, they are able to provide you with custom sizing. From lining an irrigation system to covering a greenhouse, our products fit different applications and therefore need to fit different sizes. BTL Liners can craft tarps, covers, and liners in any size or shape for a variety of industries so you can meet the needs of every client. 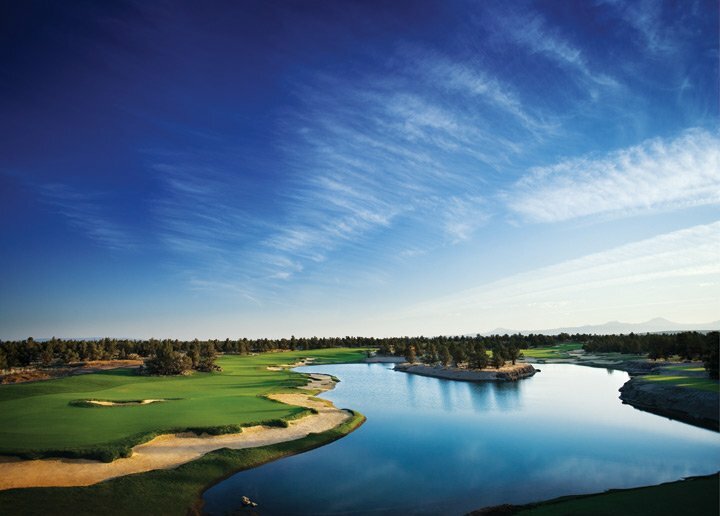 Our 84,000 square foot facility in Oregon produces over 75 million square feet of material annually, making us well-equipped to handle any custom order. After considering all of the above factors, perhaps the most important to keep in mind is whether or not you feel that your wholesale liner provider is going to go the extra mile for you. At the end of the day, you are entering into a partnership with the business you choose. A knowledgeable, hardworking, and friendly staff can help you make sure that you made the right choice. Our team at BTL Liners takes pride in meeting the needs of every customer. We accomplish this by going above and beyond for our buyers, providing custom materials and even helping you install them. At BTL Liners, we are excited to offer wholesale products to our industrial partners. Featuring extended warranties, discounted pricing, custom sizing, and installation support, our wholesale liners are a great fit for higher volume needs. 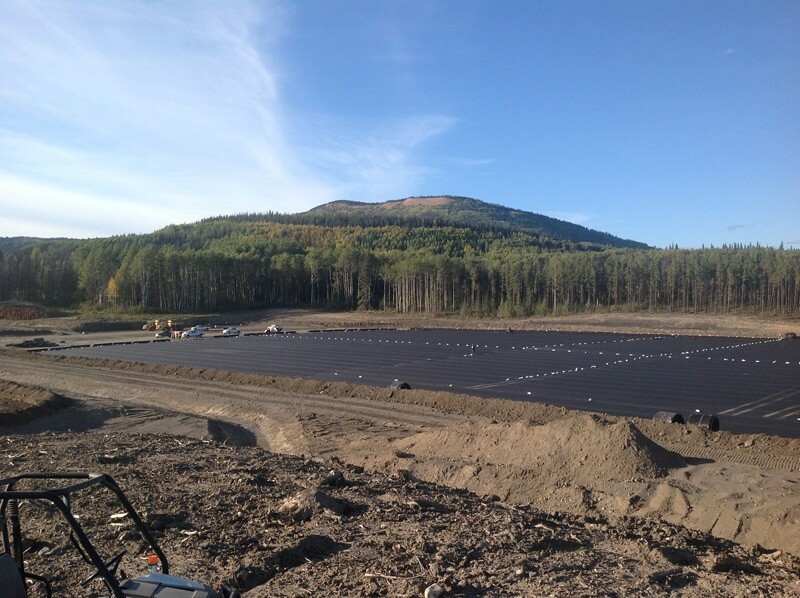 BTL Liners provides best-in-class geomembrane systems and geosynthetics for agricultural, environmental, industrial, recreational, and residential uses. Whether you’re interested in wholesale liners, tarps, or covers, our team has the perfect solution for your containment project needs.